The Rouse Hill Town Centre has provided easy access to great services and goods (especially because of the Big W, Target and Woolworths). That’s also what we do here at North West Plumbing & Drainage when it comes to solving urgent plumbing and drain problems. We provide fast and prompt plumbing services to both homes and businesses. We specialise in servicing Rouse Hill and the entire North West Sydney area. As a result, we’re always able to arrive on site promptly whenever there’s a plumbing or drain emergency. Our goal is to fix the problem right on the spot by always bringing the most necessary tools and parts. This way we avoid driving back and forth (thereby saving both you and us some time). This also results to minimal interruptions and inconvenience to you, your household or your business. Whether you have a leaking tap or a burst pipe, we’re always fast to respond and act. We understand that every plumbing problem is urgent. After all, these problems could be very costly if neglected. It’s especially the case with gas leaks wherein they might cause health hazards, fires and explosions. That’s why here at North West Plumbing & Drainage, we also have gas fitting specialists who are able to accurately detect the leaks and identify any potential problem in the gas appliances and connections. Having a plumbing issue is very inconvenient and stressful. Whether it’s a burst water cylinder flooding the floor or when the hot water system breaks in the coldest winter evening, this could make anyone feel annoyed and disturbed. 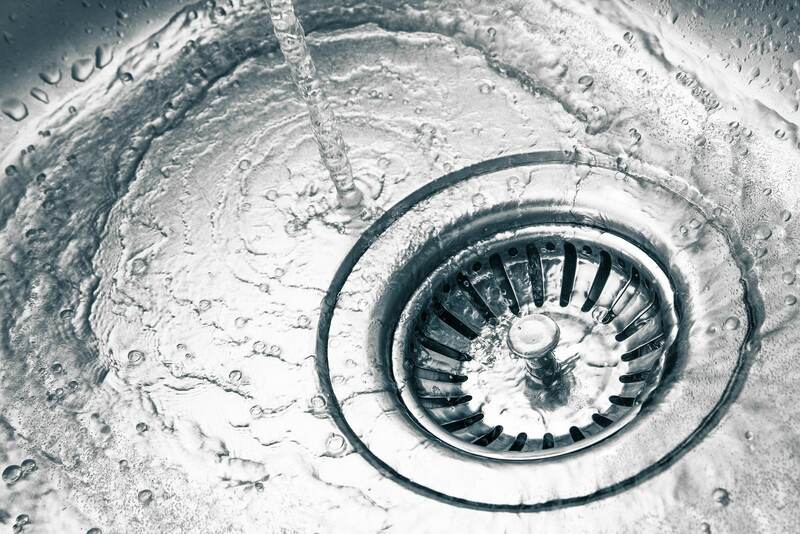 And yes, plumbing and drain problems often happen at the worst possible moment. Thankfully, if you phone us at 0451 669 290 we’ll be quick to fix the issue no matter what time you call. Just as how the RHTC makes life easier and more convenient, our team here at North West Plumbing & Drainage is also committed to making home living and business operations smooth and efficient through our expert plumbing services. As a family-owned and -operated business, we have an old-fashioned approach when it comes to doing business. We always work hard and deliver honest pricing no matter the size of the job. We take off our shoes before we enter the home and clean up the mess after the job so you won’t have to. Heritage sites such as the Hunting Lodge and the Royal Oak Inn have lasted until now because of the integrity of their structures and the commitment of people to protect the history. We also share the same commitment here because North West Plumbing & Drainage also values integrity. We’re also here for the long term and plan to become a part of Rouse Hill’s history and evolution. Phone us today at 0451 669 290 if you require an old-fashioned level of plumbing and drainage service for your home or business. No matter where you are in Rouse Hill, we will arrive promptly and try to fix the problem right on the spot.